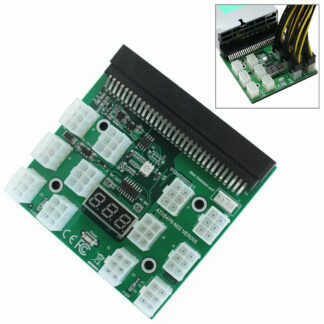 PCI-E 6-pin to 6-pin Power Cable PCIE PCI Express Description Connect any graphics card to a single 6-pin PCI-Express Power Cable. 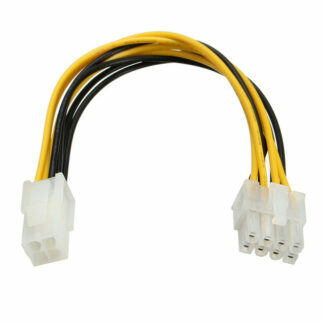 The 6-pin male connectors offer maximum versatility,the perfect for Security Monitoring. 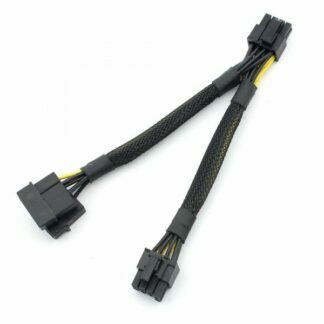 One port is CPU 6 Pin for plugging into a modular power supply and another port is PCI-E 6 Pin for connnecting to video cards. 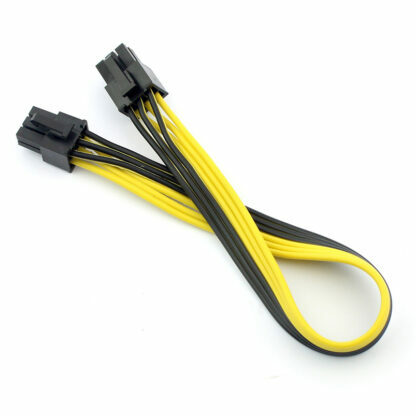 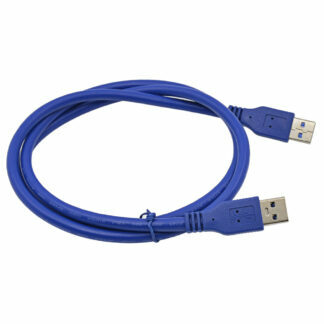 PCI Express power cable (6 pin to 6 pin) lets you connect a single (standard) 6 pin PCI Express power connection provided by the computer power supply to nVidia SLI or ATI CrossfireX video cards that require a 6-pin power connection. 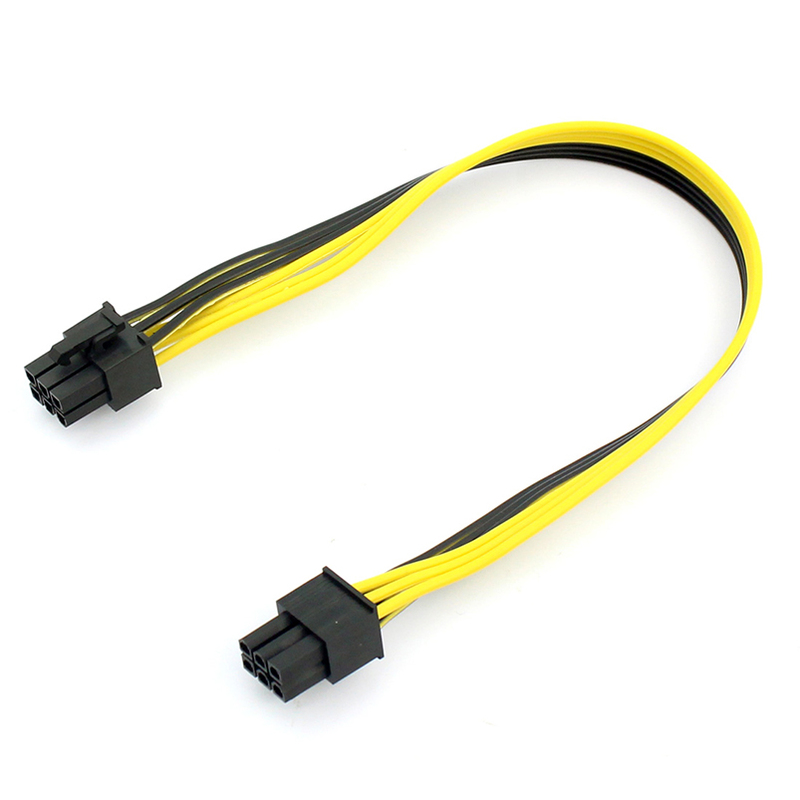 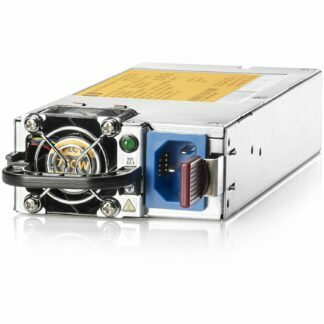 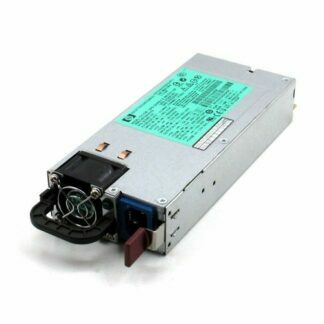 A cost-saving solution, this PCIe 6 pin to 6 pin power cable eliminates the expense of upgrading a computer power supply for the sake of compatibility with dual video card systems.